The client is a web designing company, headquartered at Santa Barbara, California, USA. They own an experienced Ruby on Rails (RoR) team from different parts of the world, working round the clock on different projects, on a Test-Driven Development strategy using agile practices. 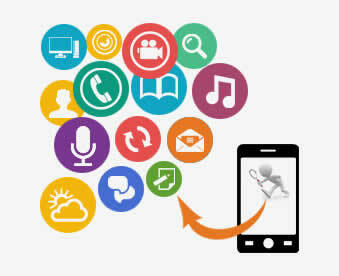 The client wanted the web applications developed by them are to be tested. The process involved manual testing of web applications and sending the bug report to the development team on a daily basis. 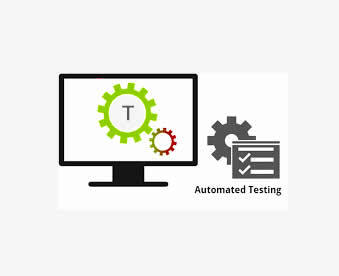 ANGLER studied the functionalities of the web application in detail through exploratory testing and prepared test cases based on the functionalities and stored it in Google Docs to enable common access of the test cases between ANGLER and the client. The application was also tested for multi-browser compatibility. The bugs were immediately reported to the developer at the client's end, through online chat in Skype and a consolidated bug report was sent to them at the end of the day. 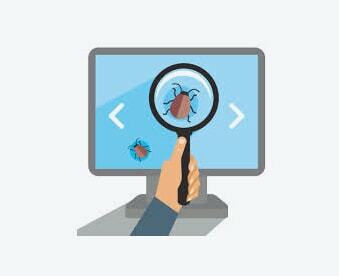 The bugs were also posted in a bug tracking tool for future reference. Since the development and testing were implemented symmetrically (Test-Driven Development), the bugs were immediately reported to the development team for corrective action to save the precious time. Besides, any kind of problem in the application was reported to the client for immediate fixing.